We are a group of individuals devoted to the practice of Truth, Spiritual Principles, and Selfless Service to others. We honor the personal attributes of generosity and kindness. Most of us meditate weekly together. This meditation group officially began in 1993. Our purpose was to find a source of knowledge concerning Spiritual Healing and it´s practice, that went deeper and truer than books could offer. We, immediately, became a development circle, all participants rapidly growing in spiritual strength and abilities. The presence of God´s Spirit was tangible to all present, and has remained so, into 2010. We are personally committed to a variety of theologies, always seeking mystical understanding and experience, and offering this to others. The meditations offered at International Association of Metaphysicians have been accumulated since 1993. They have been presented by Lyndall Demere, Ph.D., Msc.D. since 1987 in professional training seminars internationally, and with Mastery Seminars© since 1988. 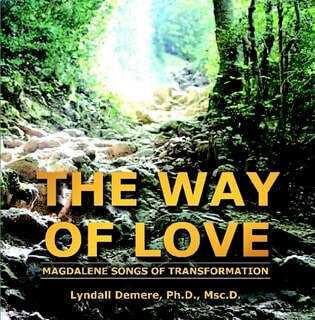 These meditations have been read to spiritual development groups by psychotherapists in Washington, D.C. area since 1990, and in London by a Reiki Master, Shirley Van Velden, since 1994, and now, in Issel, France, since 2009. All participants benefit, some with remarkable changes. These changes happen metaphysically; that is, the energy of God changes the vibrations within an individual. The self definition vibration is changed, changing simultaneously, consciousness. Consciousness is defined by energy, a particular vibration. It is possible to change that vibration through Spiritual Healing Meditations. These meditations have a progressive benefit when used over years. Attunement to spirit is clear and rapid. Psychic and Spiritual gifts are enhanced. There are two ways to be fooled. One is to believe what isn’t true; the other is to refuse to believe what is true. Soren Kierkgaard, 1813-1855. Prayer is one of the best gifts that we can receive. There is no cost, just important rewards. Make sure that you pray, and pray believing God will answer. May today be all that you need it to be. May the Peace of God and all the freshness of the Holy Spirit rest your thoughts, rule in your dreams tonight, and conquer all of your fears. May God manifest Himself today in ways that you have never experienced before. May your joys be fulfilled, your dreams closer, and your prayers be answered. I pray that faith enters a new height for you; I pray that your territory is enlarged. I pray for peace, healing, health, happiness, prosperity, joy, and true and undying love for God within you. Metaphysics originates from a Medieval Latin word, Metaphysica. Metaphysica is the title of Aristotle´s treatise on metaphysics; the action of God on earth. The Greek words meta and physika, literally mean, the works after the physical works; from it´s position in his collected works, 1569. Metaphesyk is Medieval Latin, 14th century. Webster´s New Explorer Encyclopedic Dictionary, 2006, states that metaphysics is a division of philosophy that is concerned with the fundamental energetic nature of reality and being. It is the study of what is outside objective experience. A Metaphysician is a student of or specialist in Metaphysics. Metaphysician is a 15th century noun. It refers to relating to the transcendent or to a reality beyond what is perceptible to the senses; the supernatural. It is the practice of the psychic arts; lying outside the sphere of physical science or knowledge, and is in the immaterial, moral, or spiritual origin or force. A practitioner is sensitive to nonphysical or supernatural forces or influence. It is marked by extraordinary, mysterious sensitivity, perception and understanding. [Webster,2006] It is the capacity to function in subtle spiritual energy fields communicating between the earthly world and the world of God, Spirit, and Soul. It is the ability to learn and know what is impossible to discern with the physical senses, to see at any distance what is, exactly. It is the ability of remote viewing and reading energy at any distance. It is alchemy; the action of the Holy Spirit of God to purify and to implode with Divine Love, Light and Grace to transform the lesser into the greater. The metaphysician studies and facilitates this profound process, Spiritual Healing locally or remotely. The practice of metaphysics requires the practitioner to achieve the ability to attune to the subtle energies of Spirit and Soul. Meditation and contemplative prayer are the foundations of developing the ability of attunement. Meditation practice develops, over time, a sensitivity to the subtle energies of Spirit. A skilled practitioner is able to sense, in a physically tangible way, the presence of God, the Spirit of the Divine. This individual will acquire knowledge concerning God´s words in text, and information concerning events in the present in unusual detail and accuracy. These are sometimes considered psychic gifts, but are deeply rooted in spiritual practice. Occasionally, someone is born with these gifts, and through meditation and spiritual practices, develops extraordinary metaphysical abilities. The International Assocation of Metaphysicans (IAM) was founded by Lyndall A. Demere, Ph.D., Msc.D. 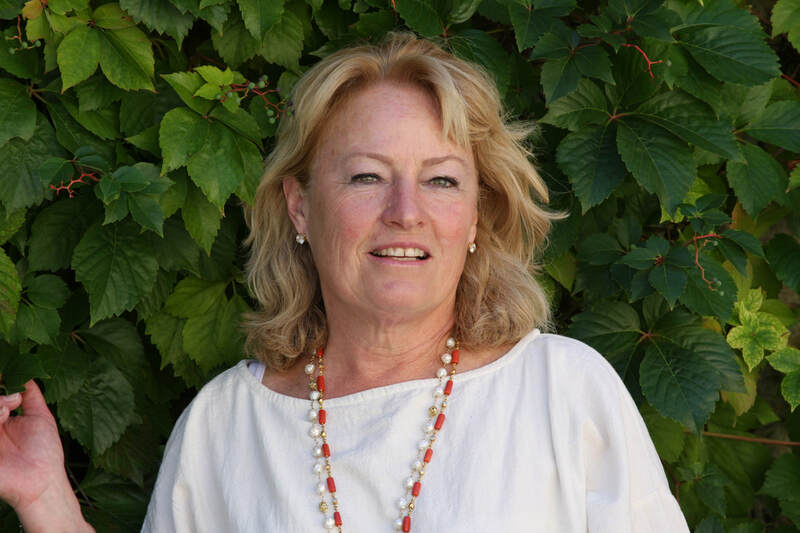 Lyndall is a gifted Spiritual Director and Healer, Meditation Facilitator, and Psychic. She is a Registered Full Healer andTrainer in the UK since 1992.